Make music with MIDI sequences is very simple and efficient, if an idea needs to be taken quickly. But it can also serve to inspiration. 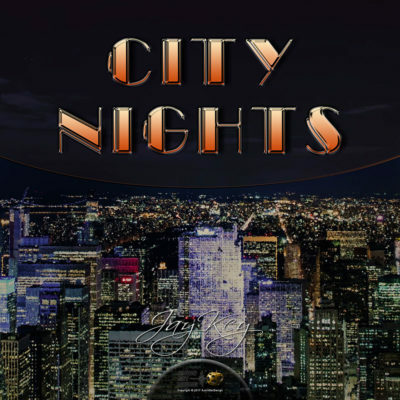 Also to sample loops such as drums, basslines, synth parts, etc. are frequently used MIDI sequences. Quite simply, MIDI sequences are very practical and versatile. 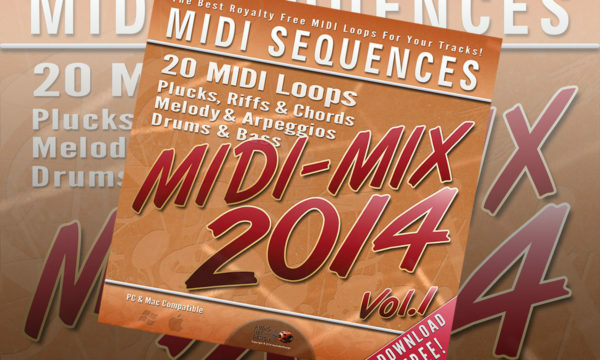 MIDI sequences have become very popular in recent times for amateur and professional musicians. I remember the times when I use the hardware sequencer from Roland (think MC-500 MKII), each part, each note I recorded live and then edit a few parameters on the small display… It was really a hard work! Now you can simply insert drag and drop into any software program sequences and later, if necessary make post-editing. 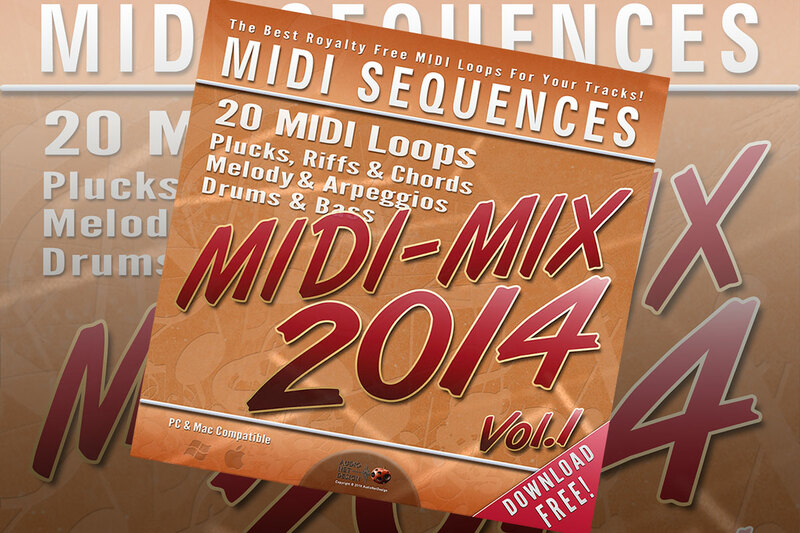 On the Internet you can find and download now thousands of MIDI files, MIDI Loops or MIDI sequences for free. Please read carefully “READ ME” File inside package and our Terms & Conditions! You need one MIDI Editor programm to change sequences!